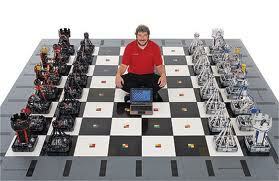 LEGO Monster Chess SetUsing 32 Lego mindstorms bricks, 100,000 Lego bricks and costing roughly $30,000. This is one amazing project!Check out the detail on the pieces, I love how the knight’s legs move as it travels the board. The whole lot took a year to plan and build, led by 4 main people and helped by 23. Their site has more stats on how it was done and what it involved. Learning Fun 101 believes that learning begins at home and we want to encourage parents and children to build together. 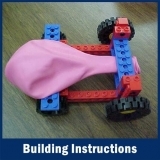 This months building activity is a simple balloon powered car by Davis Creek Elementary (click the link and you’ll be redirected to a page with detailed instructions on how to build it). 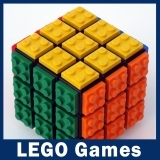 It takes standard LEGO pieces and a balloon to make it go. 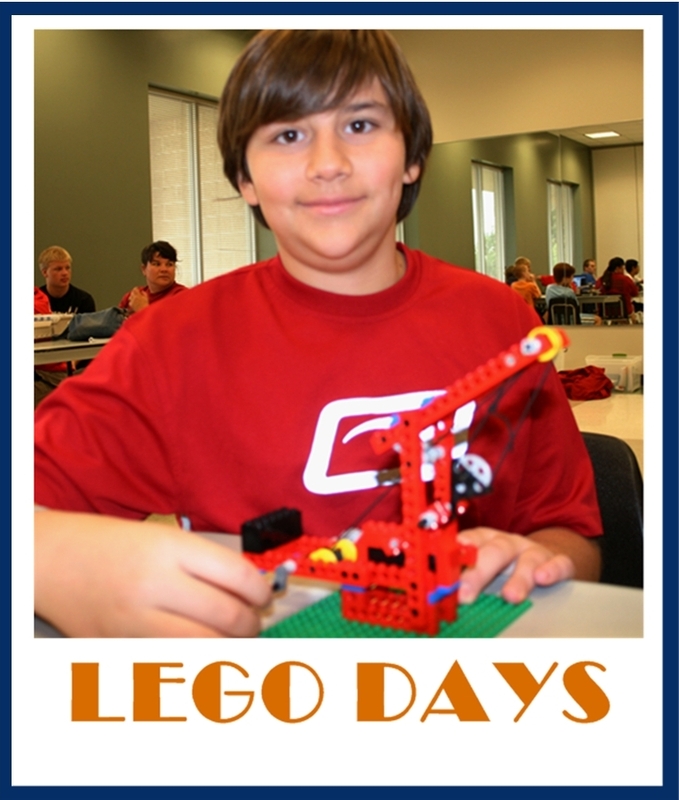 Get the whole family in on this project, try different size wheels and axles and see which cars go faster. This event is free with the donation of 2 non-perishable food items that will be given to local area food banks.